I find it almost incomprehensible that after living a life of such great faith, seeing countless signs and wonders, and winning so many victories, Joshua and his generation dropped the baton from one generation to the next. By God’s grace, they had defeated the Amalekites, crossed the Jordan River on dry ground, seen the walls of Jericho come down, and even seen the sun stand still. Yet after all of these miracles that showed the power and provision of a mighty God, the next generation – an entire generation – did not know the Lord or the work he had done for Israel. What happened? Where was the legacy of Joshua’s generation? Were they so busy defeating foreign armies that they forgot to remind their children that it had been the Lord who fought for them? Were they not purposeful about passing those stories on to their children? 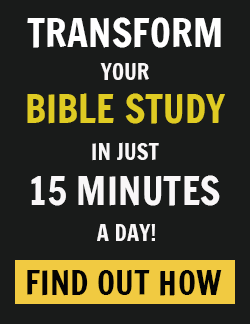 Did they not encourage their children to encounter God for themselves? Maybe after many hard years of war, the parents dropped their guard, complacently dwelling in cities they had not built and eating the fruit of vineyards and olive orchards they did not plant. We don’t know what happened, but something went horribly wrong. Whatever the gap, it had a crippling effect on the next generation. Whatever the reasons may have been, someone somewhere dropped the baton of faith. They stopped carrying on the baton of faith, and a great big God became so small in the eyes of his people that an entire generation could no longer see him. Yes, we have a tremendous responsibility. Hand off the baton well and we represent God as big to the world around us. Hand off poorly (or worse yet, stop handing off at all) and we represent God as small to the world. Then all of the ground we have taken can be quickly lost as an entire generation is left unreached. What Do We Hand Off to the Next Generation? As the Church, we are entrusted to pass the baton of faith from one generation to the next. The goal of the race is to become more like Christ. The baton is Christ at work in me and through me to the world. The race is the process of becoming like the one I’m running toward, Jesus Christ. Jesus’ answer has come to be called the Greatest Commandment. It’s clear, then, since Jesus says this is the greatest commandment, that our top priority is to love God with everything we are and to love our neighbor. Love is the work of Christ – both in us and through us to the world. 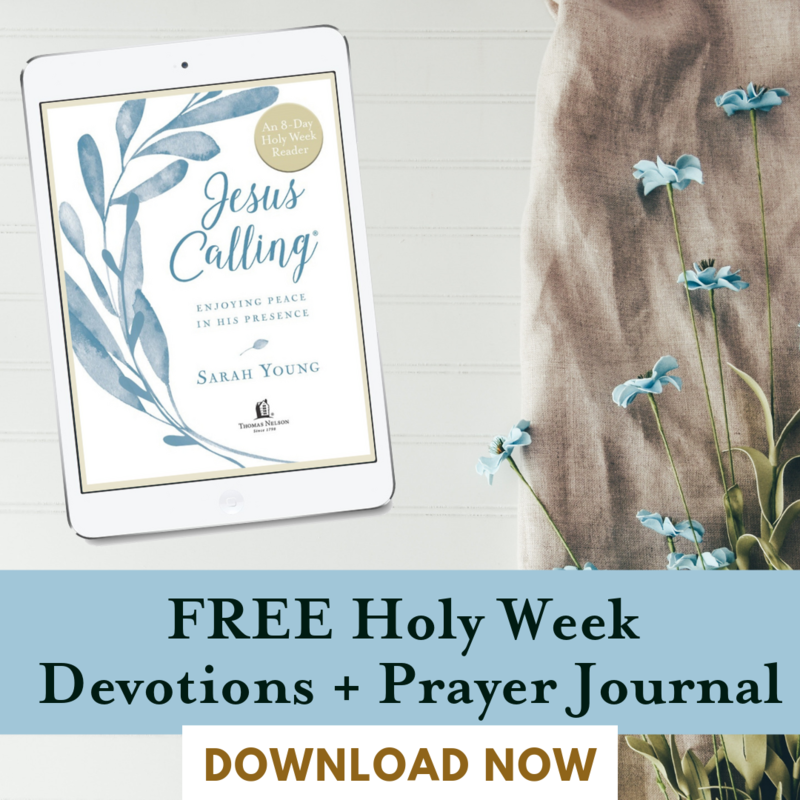 And knowing that we can be slow learners, it’s fair to say that learning to love God – so completely, so entirely that we do so with every fiber of our heart, soul, and mind – is a lifelong process. Christ in us has a lot of work to do! After His resurrection, before He ascended to heaven, Jesus made a second crystal-clear statement about His greatest priorities. We know it as the Great Commission. My observation is this: the Great Commission is clearly the logical outgrowth of the Greatest Commandment. If we love God with all that we are, then we want to enjoy Him and be with Him and live in His presence forever. Am I right? 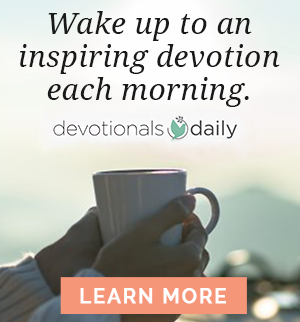 If the deepest and most all-encompassing love of our life is God, what could be more important than living in His presence every day of our lives on earth and for all eternity? So likewise, if we love our neighbors as ourselves, we want them to know and enjoy that same thing; we want them to know God, enjoy Him, and live in His incomparable presence all the days of their lives on earth and for all eternity. True? Therefore, the more the Greatest Commandment grows in our lives (the more we love God and neighbor), then the more the Great Commission grows in our lives (the more we want to invite others into living for and with God now and forever). Do you see the critical link here? If we love, then we want to disciple – to lead others to Jesus and teach them to follow Him. If we disciple, then we must love. We cannot do the one without the other. I want to propose a radical thought for you to consider. I believe that every baton God gives us, no matter what it might be, puts into practice one or the other or both of these priorities of God. The work of Christ in us, His work in our own lives and through us to the world, fulfills either the Greatest Commandment (to love) or the Great Commission (to make disciples) or both. Every baton you carry has the potential to push back the kingdom of darkness and advance the Kingdom of Heaven. As you spend your life running time and again back into the exchange zone with your eyes fixed on Jesus, you too can strive to hand off as many batons as possible, exponentially multiplying your impact on this world. 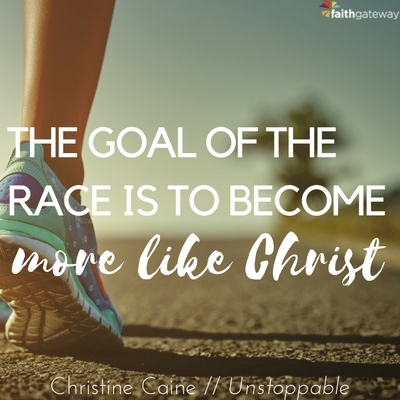 Excerpted with permission from Unstoppable: Running the Race You Were Born to Win by Christine Caine, copyright Zondervan, 2014. How are you passing on faith to the next generation? Have you identified the batons He’s given you to carry (even if they feel awkward) and how they fulfill either the Greatest Commandment (to love) or the Great Commission (to make disciples) or both? We would love to hear your thoughts! 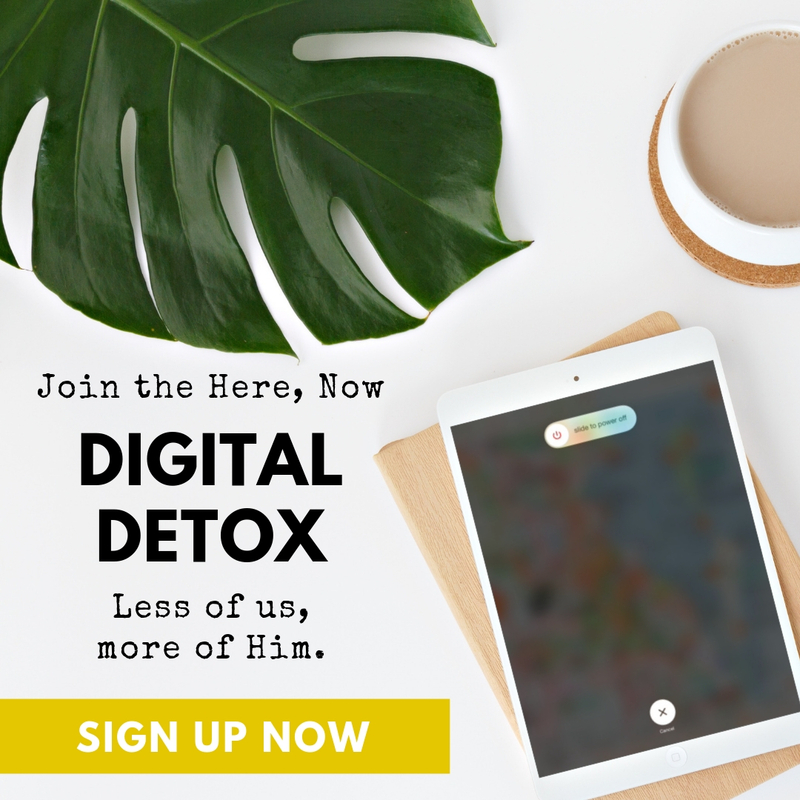 Come join the conversation on our blog about passing on faith the next generation! Christine Caine is the founder of A21, an international anti-human trafficking organization, and Propel, a woman’s organization dedicated to helping women realize their purpose, passion and potential. The author of seven books, her latest release is Unexpected: Leave Fear Behind, Move Forward in Faith, Embrace the Adventure.